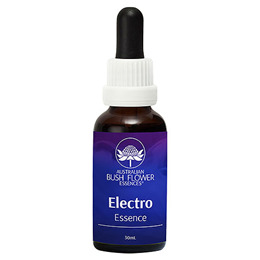 The Electro Essence Drops may help to relieve fear and distress associated with earth, electrical and electromagnetic radiation. It helps to bring one into balance with the natural rhythms of the earth. Bush Fuchsia, Crowea, Fringed Violet, Mulla Mulla, Paw Paw, Waratah, 67% Purified Water, 33% Brandy (12.5% alcohol). 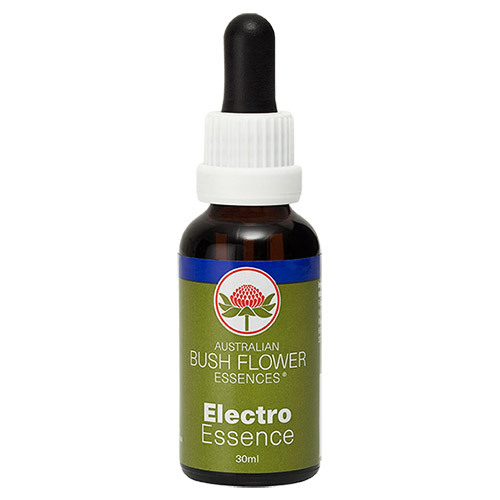 Below are reviews of Australian Bush Flowers - Electro Drops - 30ml by bodykind customers. If you have tried this product we'd love to hear what you think so please leave a review.